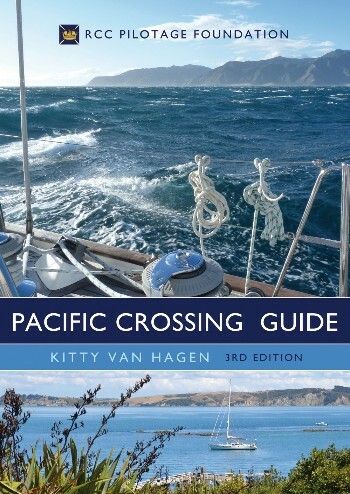 The Pacific Crossing Guide is a complete reference for anyone contemplating sailing the Pacific in their own boat. 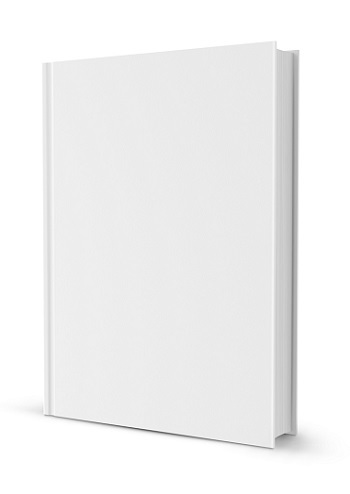 From ideal timing, suitable boats, routes, methods of communication, health and provisioning to seasonal weather, departure and arrival ports, facilities, likely costs and dangers, the comprehensiveness of this new edition will both inspire dreamers and instil confidence in those about to depart. Completely updated, expanded and refreshed for the new generation of Pacific cruisers, this is the definitive reference, relied upon by many thousands of cruisers.